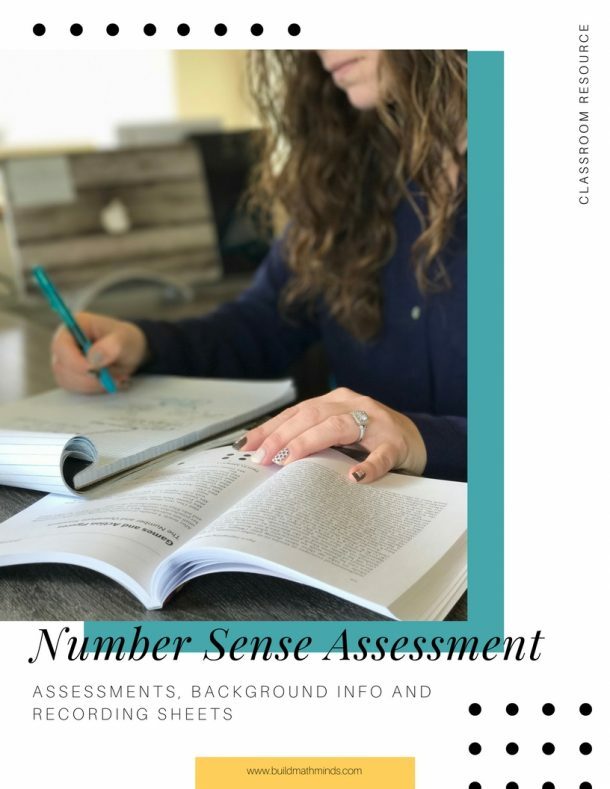 Welcome fellow Recovering Traditionalists to Episode 3 where we are going to look at what it takes to have a Balanced Instructional approach to the teaching of mathematics. 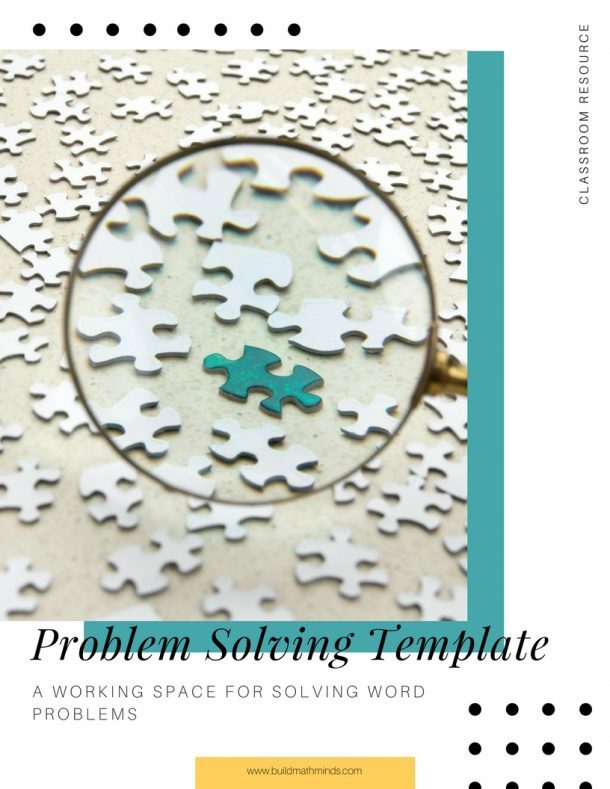 When people first learn about changing their teaching to include conceptual understanding they often throw out the procedural fluency…saying things like “well, they got it wrong but their thinking was pretty good, so I’m still going to mark it correct”. 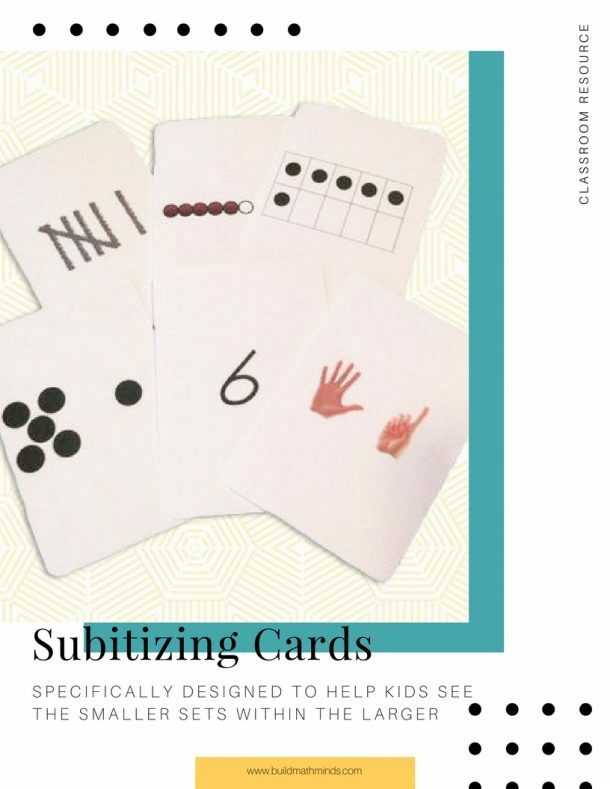 Yes we do want to acknowledge when kids are progressing with their thinking but getting correct answers and having procedural fluency is still important. 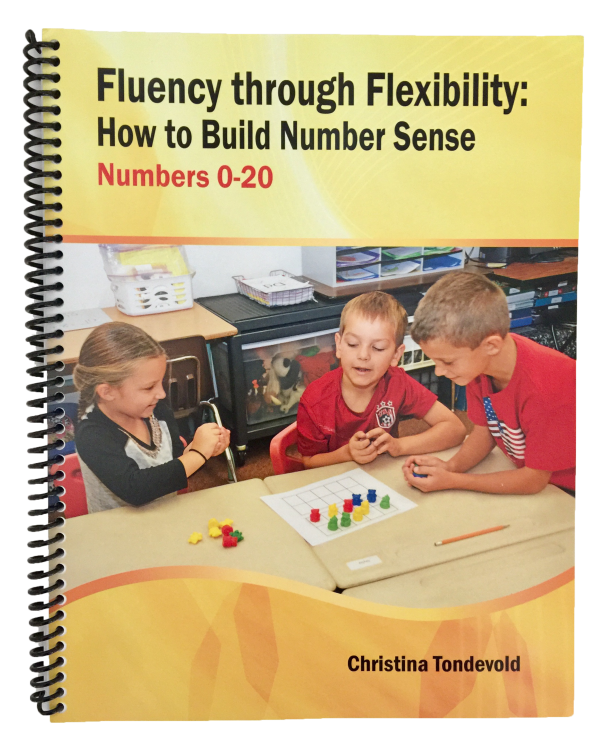 Building a child’s math mind is about finding that balance between building their conceptual understanding while also ensuring they develop procedural fluency. 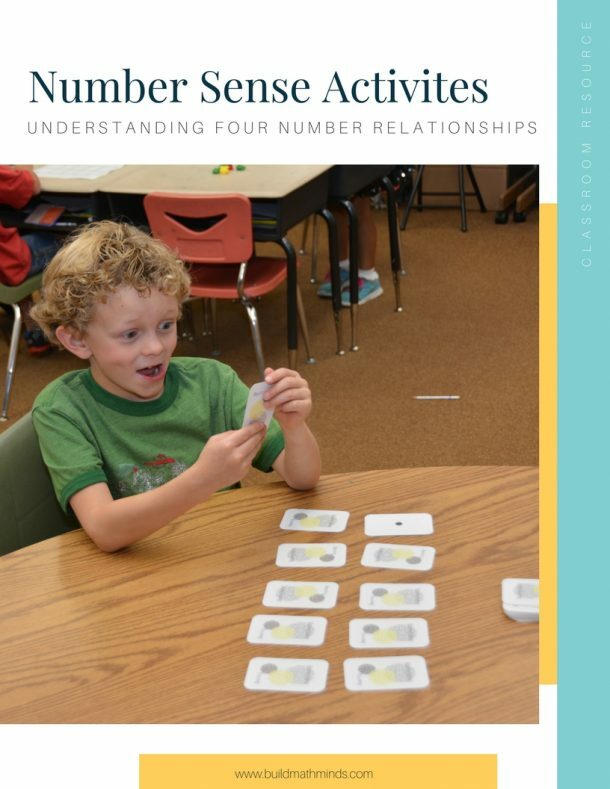 All too often in math education new initiatives make our instruction swing to one side of that or the other. If you have been teaching for awhile, think about the different swings that have happened. Were you teaching when it was all about drill & kill? And now the pendulum swing is going the complete opposite way of getting rid of those timed drill tests. Balancing the Equation gives us a history lesson of the pendulum swings that have happened in math education. If we want to stop that pendulum swing and get to a place of having a balanced instructional approach then we need to learn the history of what our education system has done so we can put a stop to it. 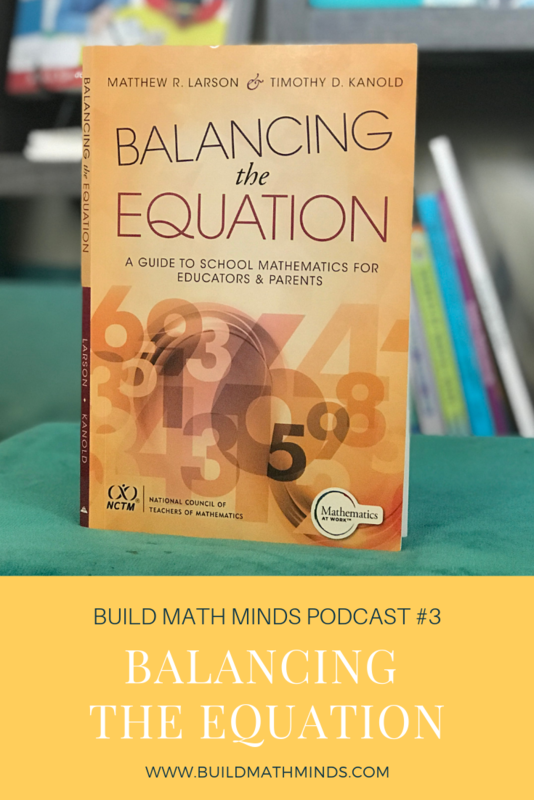 If that’s something you are interested in then I highly recommend you check out the book Balancing the Equation or if you haven’t already take a look at joining Build Math Minds. 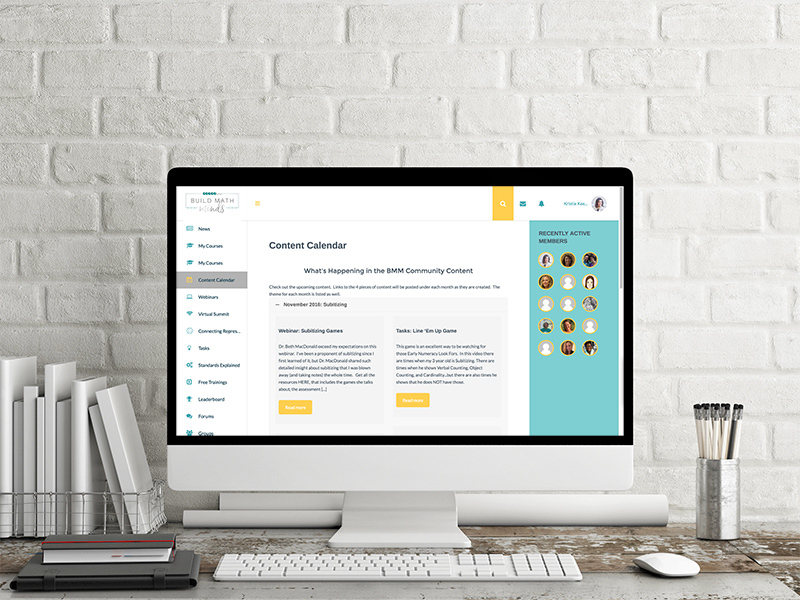 It’s the online professional development site that I run. 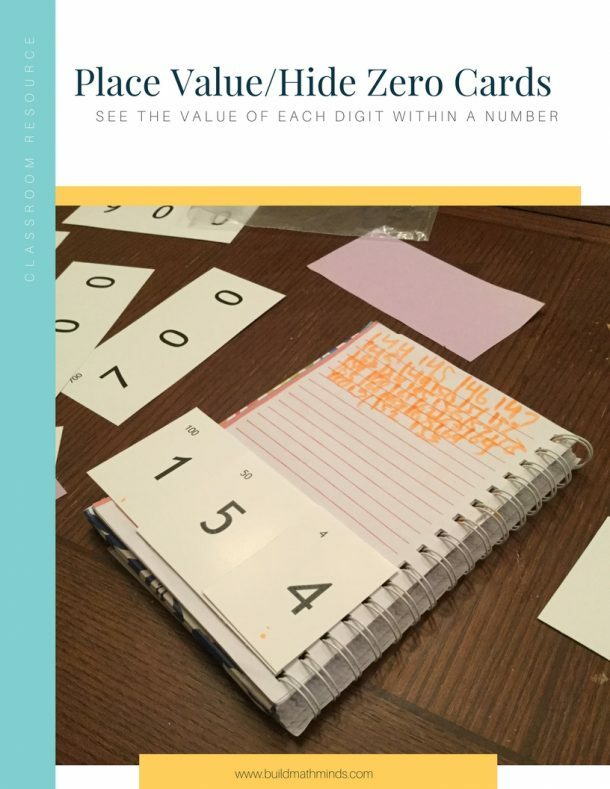 Matt Larson, one of the authors of this book, did an hour training on Balancing the Equation and that training is available to members of the Build Math Minds site. 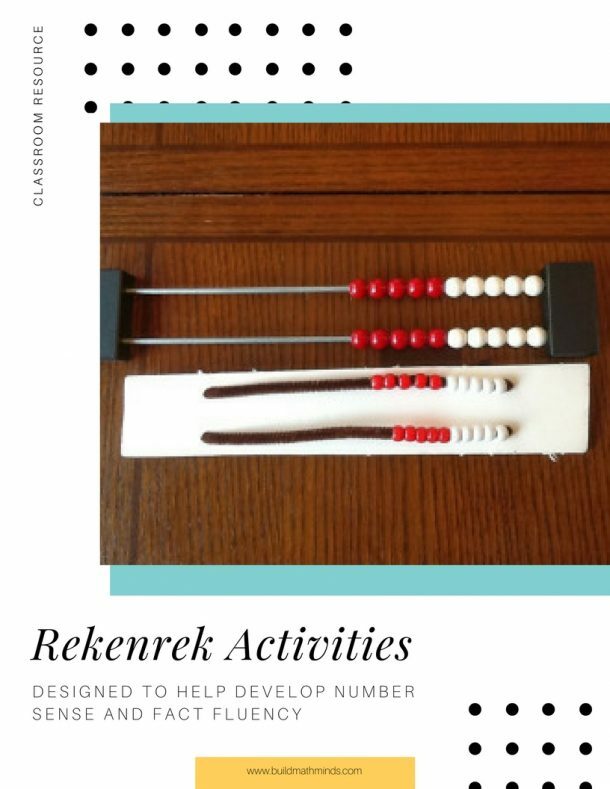 Go to buildmathminds.com/bmm for more information about becoming a member. 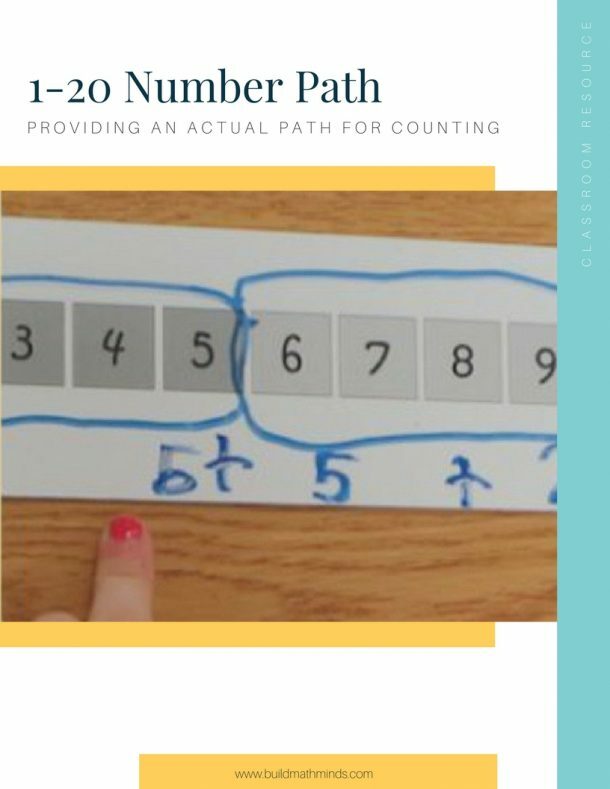 Thank you for another great resource to help build math minds of our students!